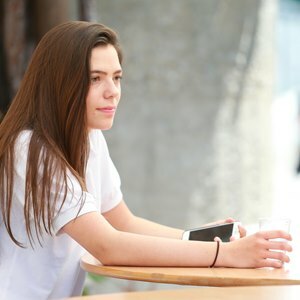 Need some ideas for the upcoming holidays? 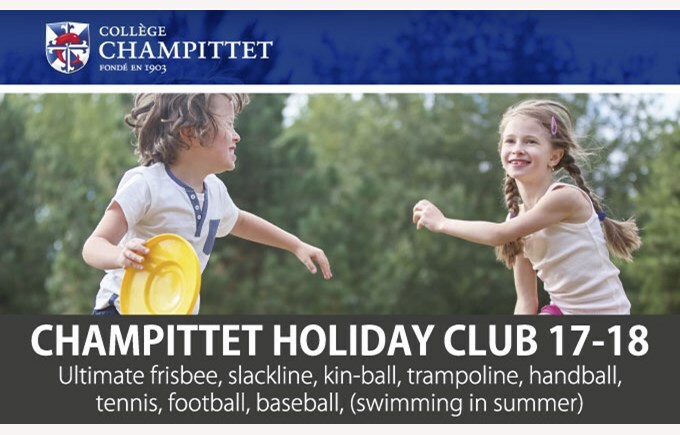 The Champittet Holiday Club is back! 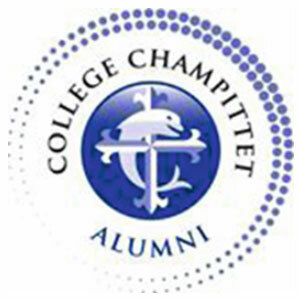 The Champittet Holiday Club is back for the 2017-2018 academic year. It will take place during the October, Easter and summer holidays. Give your children the chance to enjoy a whole week of fun, starting from the upcoming October holidays (9th October to 13th October or 16th October to 20th October)! Registrations are open (limited space): info@champittet.ch!